The FDA has granted Fast Track designation to pharmaceutical giants Pfizer and Eli Lilly for their jointly developed drug called tanezumab. The investigational drug is a humanized monoclonal antibody that selectively targets, binds to and inhibits nerve growth factor (NGF). It is used for the treatment of osteoarthritis (OA) and chronic low back pain (CLBP) and is a non-opioid. Tanezumab becomes the first NGF inhibitor to receive Fast Track designation, which is a process designed to facilitate the development, and expedite the review of drugs to treat serious conditions and fill an unmet medical need. 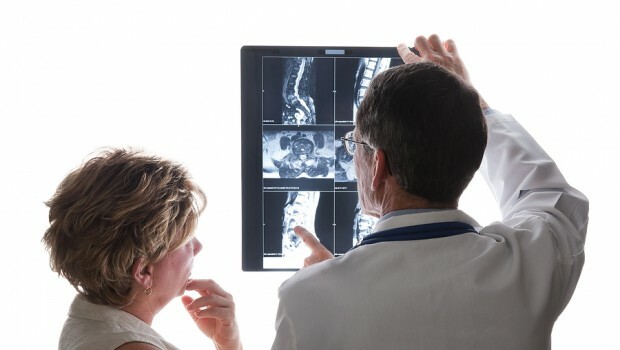 The Phase 3 global clinical development program for tanezumab is currently ongoing and includes six studies in approximately 7,000 patients with OA, CLBP or cancer pain who did not experience adequate pain relief with approved therapies. Results are projected to begin reporting out in 2018. 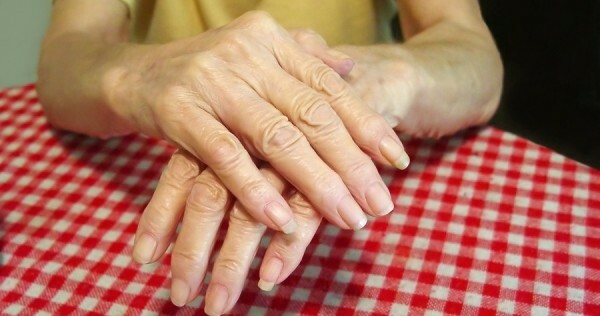 All studies are investigating subcutaneous administration of tanezumab by a health care provider once every eight weeks for treatment periods ranging from 16 to 56 weeks, followed by a 24-week safety follow-up period. Tanezumab works by selectively targeting, binding to and inhibiting NGF. NGF levels increase in the body because of injury, inflammation or in chronic pain states. By inhibiting NGF, tanezumab may help to keep pain signals produced by muscles, skin and organs from reaching the spinal cord and brain. Osteoarthritis, often causing debilitating chronic pain, joint stiffness and loss of function, used to be thought incurable. Now it’s good to know stem cell molecules offer promising solutions for that. It’s even more exciting to hear that a lot of clinical trials are under way. Lyrica has also been found to inhibit growth of neurons. A whole new class of dementia in our future? Gabapentin was originally used to treat seizures. I haven’t done the research to find out whose idea it was to start using it to treat pain. It can help pain meds work better. And it is now being abused all over the world. It will soon become a controlled substance. Yes, there are drawbacks to having to live on opiates for your lifetime. But it gives me a quality of life that I would not have otherwise. Thankfully I have been able to live with the side effects. I believe that we should have our choice to use what works for us, as long as we are not hurting others. No one should judge chronic pain patients for the difficult choices that we have to make about meds, surgeries, therapy, ability to work or not. We should be the most empathetic to each other. This country glamorizes, and jokes about alcohol. Telling people that they “need to have a drink to loosen up”. People joke about “needing a drink” to deal with children, work, life. This is a bigger danger than we patients utilizing medication correctly. To “fast track” a non opioid medication,pr treatment is a confirmation that CDC “policy” has failed. Sufficient pain treatment IS available….. now, for the all else failed patient. The “opioid caused crisis” is being publicized as the only way to curb “drug abuse”. What’s next, “extra” tax on the the pain patient? Oh, that has already been suggested by our esteemed “leaders”. This is truth.. Thanks, I recently asked my dr. To up my hydrocodone from 4 to 5 times day. She was sympathetic but instead added gabapentin to the hydrocodone I was taking. I took as prescribed and could not tell any difference in pain management. Told to keep upping amount several times day with no help. Only thing I noticed is I started to gain weight. What is gabapentin really for, never heard of it until the opioid scare. Obviously, he isn’t making a blanket statement as to whether it definitely will or will not work. But the fact that a neurologist/psychiatrist has concerns about the long-term effects of this drug is alarming to me. Not to mention the seriousness of those long-term effects, especially considering that the FDA is “fast-tracking” it. It would be great for a lot of people if this medicine is effective for what it’s intended to treat. But it also seems that one of the “best” things about it is that it’s not an opioid. That’s backwards, IMO. If something is PROVEN to work and can help a lot of people improve their quality of life, then its side-effects should be a secondary consideration. Pfizer suspended the trials of this drug back in 2010 because of very very serious side effects. Now that there is a witch hunt against opiates all the sudden this drug is being fast tracked??!!!! INSANE!!!! fizer Inc. (NYSE:PFE) announced today the suspension of the osteoarthritis clinical program for the investigational compound tanezumab following a request by the U.S. Food and Drug Administration (FDA). 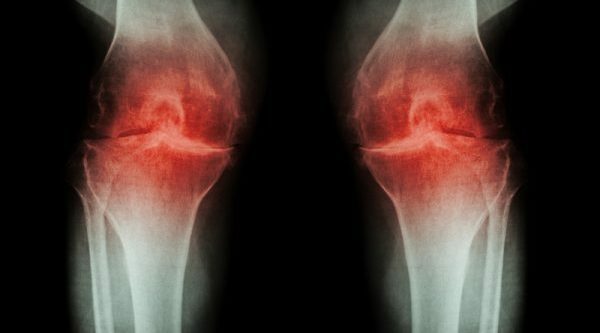 The worldwide suspension – which is effective immediately – follows a small number of reports of tanezumab patients experiencing the worsening of osteoarthritis leading to joint replacement. To date, this adverse event has not been observed in non-osteoarthritis patient populations taking tanezumab. The problems with most medication is (1) the body builds up a tolerance and no longer works, and (2) after a time, the side effects they nonchalantly list begin to show up making matters worse and creating problems of their own. I made a list of those side effects on each of my medications and keep them with my medications in a case. Every couple of weeks, I read it to see if anything clicks. I know these are old reports but I’m not comfortable with this drug. Also, it’s going to be an injection? People really need to be skeptical. The recent Fast Tracking and removal of Regulations, mean that dangerous drugs will enter the market. It is highly doubtful that the long term effects or Side Effects will be effectively screened. Even after this goes on the market it will be no doubt pushed like the other “Alternatives.” We can be sure of one thing, they won’t compare this to Opiates, in a Double Blind Study. Due to the hysteria and gamed “Science’ that is now standard, there will only be a “Slightly Better than Placebo” Standard. When this drug does come on the Market, there will be no tracking of the Side Effects, unless there are high Profile Deaths, or obvious injuries. We are Post Science, and due to the hype and advertising, this will be given out like candy as a replacement for Medications that work, that have been around for millennia. Some Pharma People saw a chance to market something they had laying around. The “Pain Relief” does not have to be significant. We saw the same scheme with the Anti Depressants, and other drugs they are now prescribing. 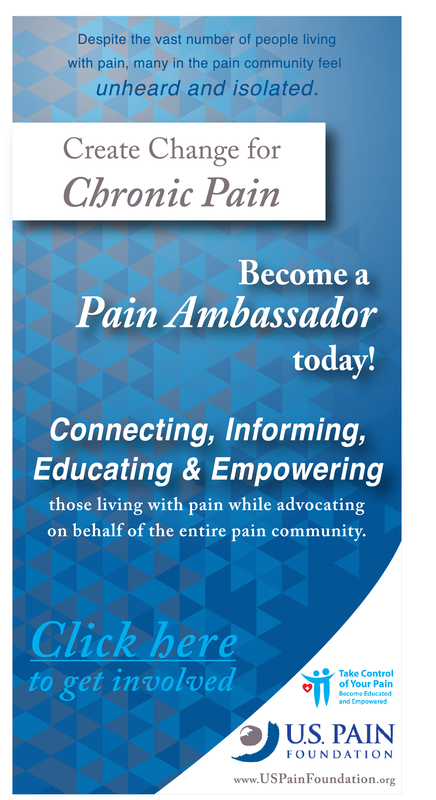 There is no real expectation of Pain Relief, they are just marketed as if they are. When the Side Effects and other unforeseen problems occur they will be buried too. In Post Science America the Advertising will compensate for the dangers. The Corporate Physicians won’t even observe in their own patients the effectiveness. They have already written off this entire set of the population as drug seeking addicts. Big Pharma found that any tracking of these Pharmaceuticals by Physicians, or the Healthcare Industry was bad for Business. They Lobbied Congress, and made sure there won’t be any data collected on any of their Products. I don’t know why really, but this is all moving way too fast to me. Something seems terribly off about this. Every one I spoke to over the last year and a half said they were doing fine on their various opiod medications. They talked about living with pain from things like cancer, car accidents, fused spines, birth effects, and a host of other reasons, and all but a couple were working, taking care of their grandmommy kids or kids, grocery shopping, going to the ball games, out to eat, and stuff like that. They would tell me their own stories of how their lives had some permanent adjustments, because of their pain and managing their “pain and medicine” in ways that worked for them to keep on moving in life. They have limitations, but each story was interesting and encouraging to me, on how they were positive about like and a real inspiration to me. They gave me hope. Chronic pain sufferers giving ME hope…..pretty amazing. I stay in touch with most, others I hear about, and it’s so heartbreaking, devastating, to know that every one of them don’t move anymore. They left their jobs, they stay home, husband’s are picking up all of life’s responsibilities, because the women can’t function anymore. It’s just so sad. Different ones have lost their medications completely, others have been put on stuff that doesn’t work, a BIGGY seems to be gabapentin people were switched to and talk about stories of how bad that Med causing awful depression for people, on top of severe pain. I cry for them. They aren’t even able to care what happens anymore let alone fix it.